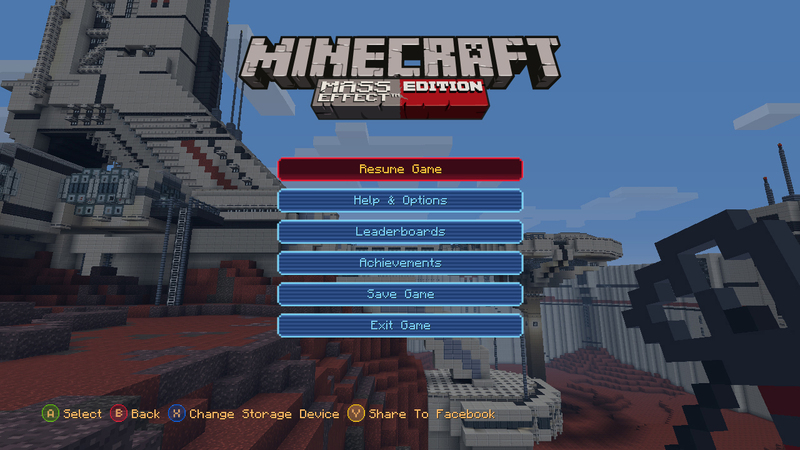 The first "mash-up" pack for the Xbox 360 version of Minecraft will set you back $4. 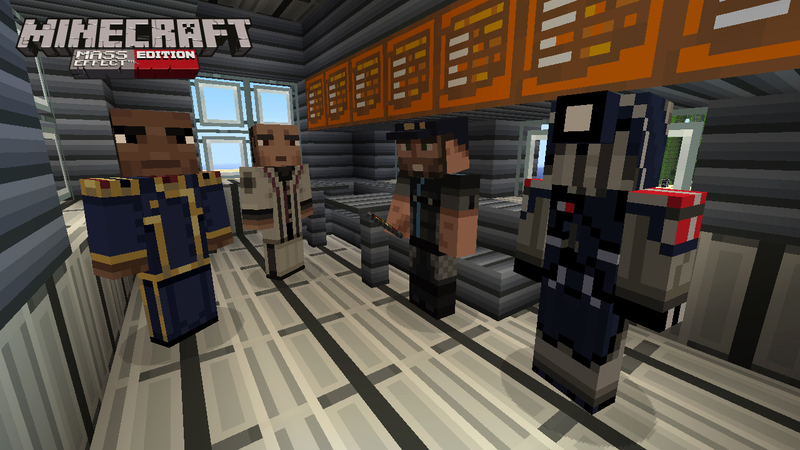 Ahhhh, Mass Effect and Minecraft, together at last. 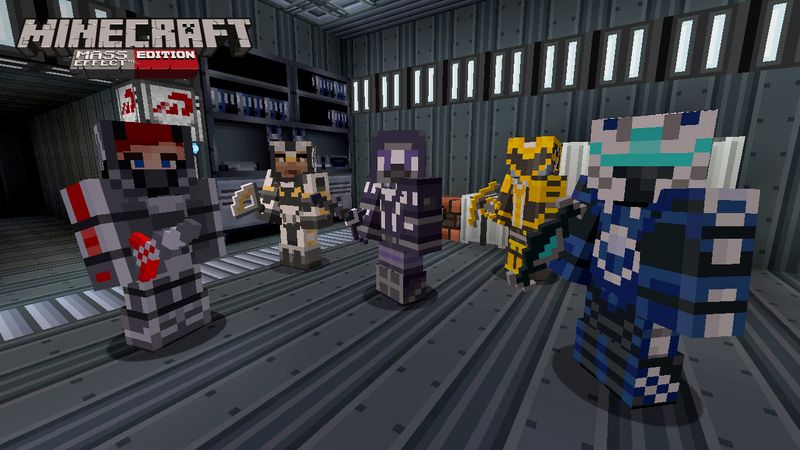 Mojang and Microsoft Game Studios have teamed up to announce a Mass Effect-themed "mash-up" pack of downloadble content for Minecraft. 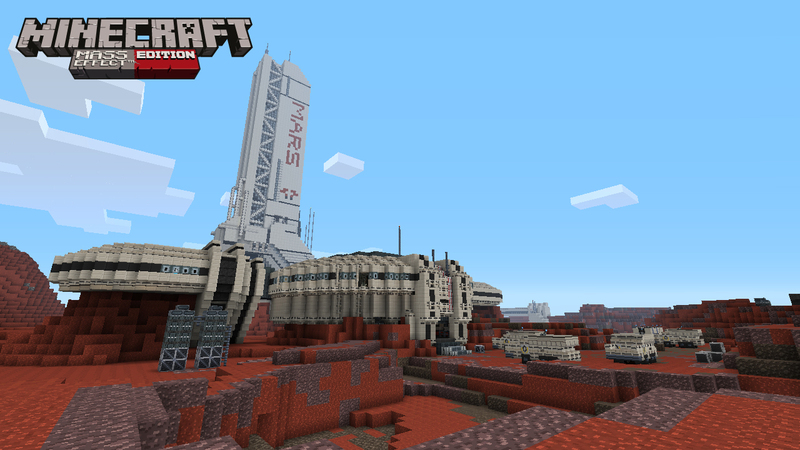 The pack will set you back just $4, and contains skins, music, textures, a UI re-skin and a pre-built "Mars facility" world. This is all provided of course, you're playing the Xbox 360 version of the game. 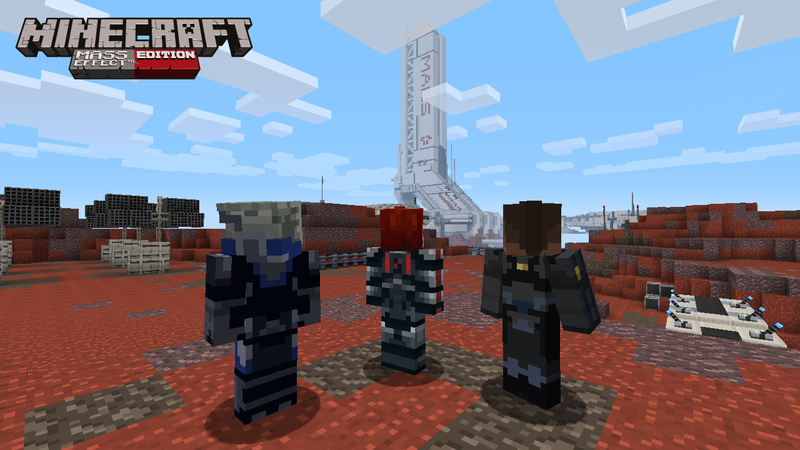 PC gamers will simply have to dry their tears by downloading one of the several free Mass Effect Minecraft mods available. 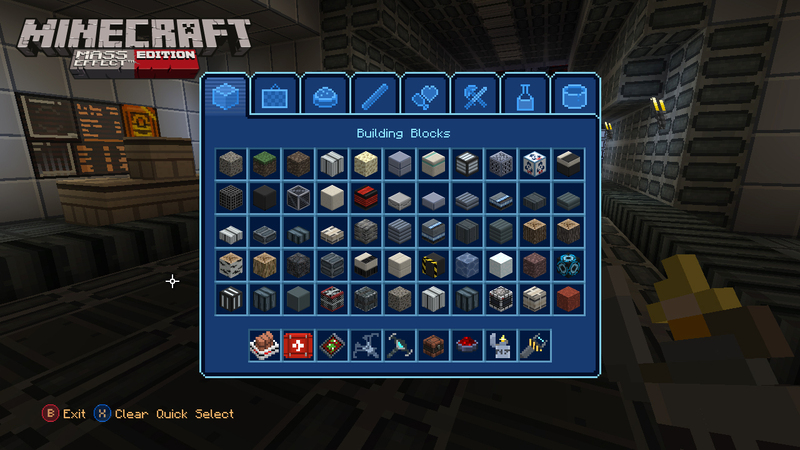 The pack contains 36 new skins and 22 music tracks ripped straight from Mass Effect 3. The video shows our reskinned heroes exploring the "Mars facility," and showing how Mass Effect 3 may have played out if it were slightly more... blocky. 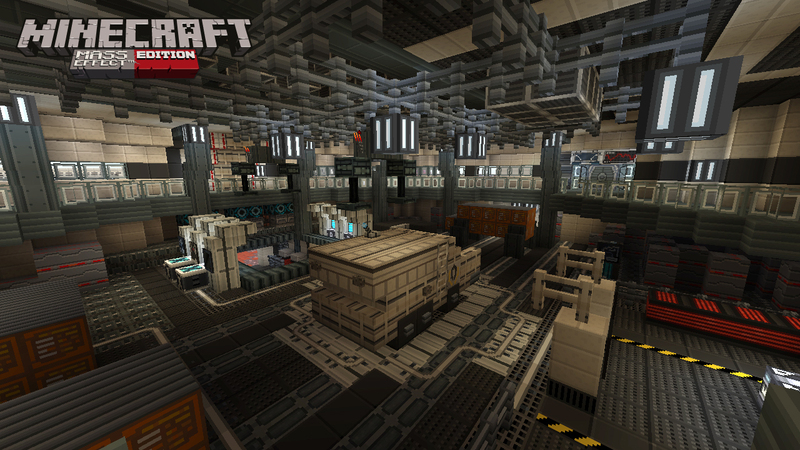 The Mass Effect mash-up promises to be the first of many such packs developed by 4J Studios. It will be available on Xbox 360 starting September 4, with no word on whether or not it will make it to the Xbox One version of the game when it launches later this year. What do you guys think? 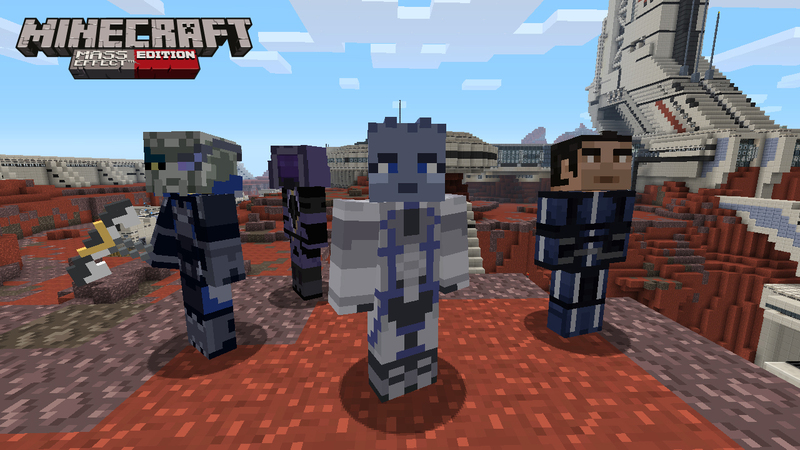 Will you be forking over $4 to make your Minecraft more Mass Effect-ey, or will you give this one a miss? 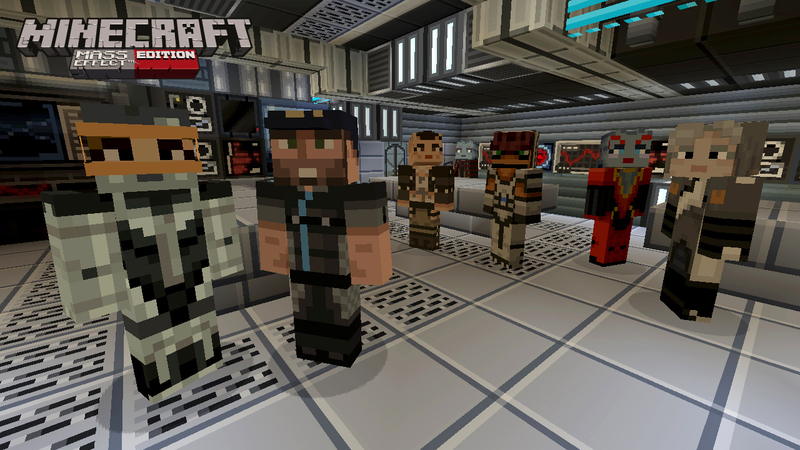 What Minecraft mash up would you be interested in seeing?